jQuery ThreeDots: yayQuery Plugin of the Week! 1 Comment on jQuery ThreeDots: yayQuery Plugin of the Week! 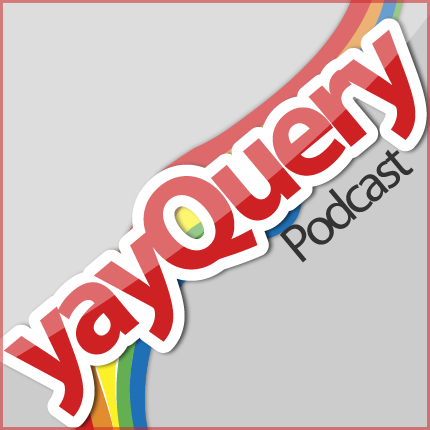 I've been a fan of yayQuery since shortly after their initial podcast episode. Therefore, you can imagine my surprise and elation when I heard them announce that my ThreeDots plugin was this week's jQuery Plugin of the Week... almost falling down the stairs as I listened this past Friday while entering the subway here in NYC. I’ve been a fan of yayQuery since shortly after their initial podcast episode. Therefore, you can imagine my surprise and elation when I heard them give a shout-out to my ThreeDots plugin … almost falling down the stairs as I listened this past Friday while entering the subway here in NYC. ThreeDots is a customizable jQuery plugin for the smart truncation of text. It shortens identified text to fit specified dimensions (number of rows within a container) and appends the desired ellipsis style if truncation occurs. 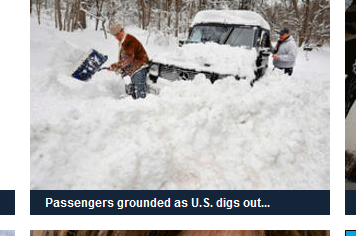 An ellipsis style can be anything from ‘…‘ to ‘more‘ to ‘<b><a href=”link”>click here</a></b>‘, and any other simple text or HTML you desire. Also, I am pleased to announce the latest update to ThreeDots. To yayQuery and everyone else who has supported the jQuery ThreeDots Plugin through your compliments, feature requests, and issue identification… Thank You. If you want to be up on the latest in the world of jQuery (strong appreciation for unicorns, rainbows and sparkles are optional… but definitely helpful) I strongly recommend you check out yayQuery. yayQuery Episode 8, 9 & 10 | Happy Birthday jQuery!